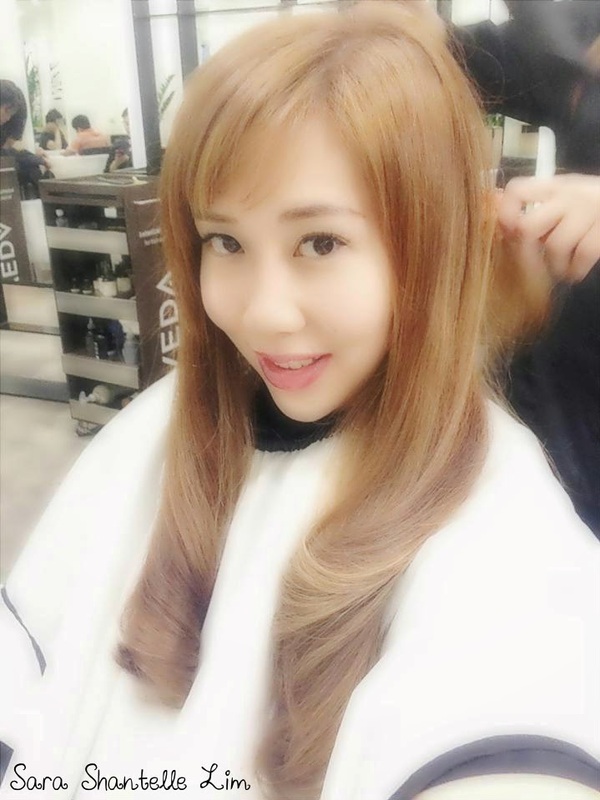 Recently, I visited THE SCENE Hair Suite at Robinsons Orchard to cut and dye my hair. Every lady who wants to look attractive and confident must understand how maintaining beautiful hair is essential. Therefore, choosing the right hair salon and hairstylist who really understands your hair is of utmost importance. THE SCENE also uses AVEDA products which are gentle on the hair and uses naturally derived ingredients from pure flower and plant essences. Natural products are good to achieve healthy hair. THE SCENE Hair Suite - Artistic Director and professional hairstylist Michel Ng has received world recognition and popularity due to his artistic creative talent. He has received several awards for his work which includes the L'Oreal Professional Color Trophy. He has worked with Chanel, YSL, Christian Dior, Shu Uemera and other international brands. He was also responsible to help launch new products for L'Oreal Professional and Kerastase. He has also worked with international celebrities for Magazine covers in Hong Kong and other countries. A professional hairstylist that is highly sought after by sophisticated clients and celebrities. 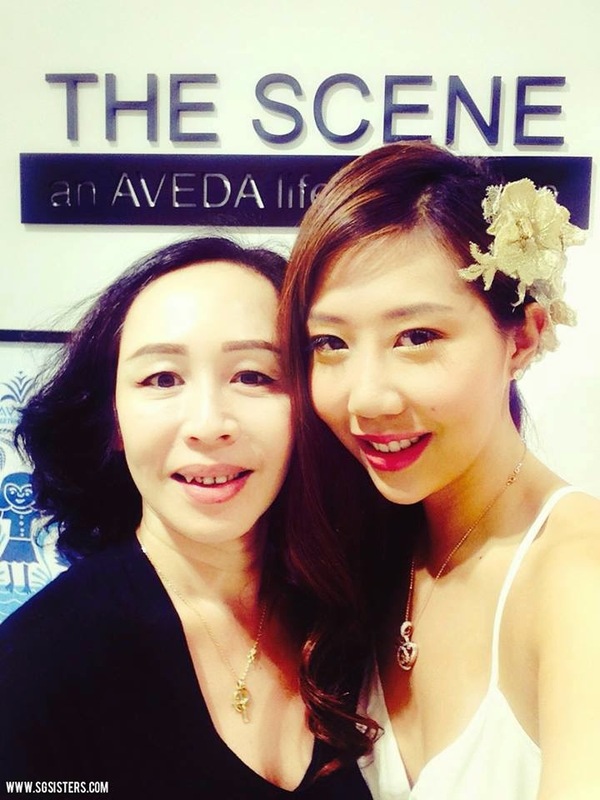 I highly recommend all of you to visit The Scene Hair Suite !